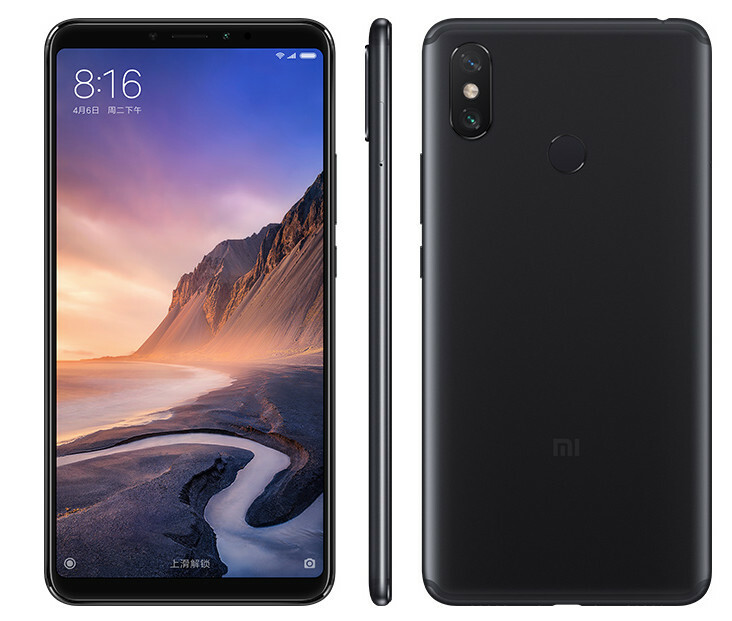 Xiaomi just announced Mi Max 3, the latest smartphone in the Mi Max series in China, as it had promised. 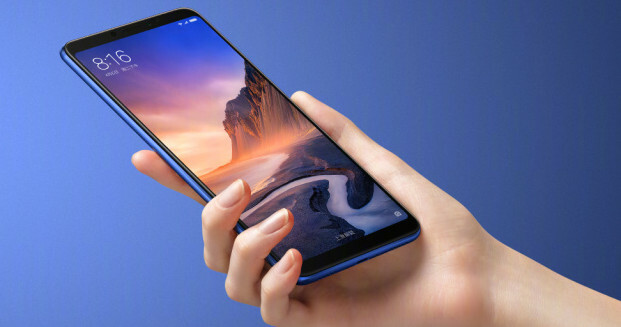 It has a 6.9-inch FHD+ 18:9 aspect ratio display with 1.3mm slim bezels on the sides, is powered by Snapdragon 636 with up to 6GB of RAM, runs Android 8.1 (Oreo) with MIUI on top, has a 12-megapixel rear camera with dual PD focus along with a secondary 5-megapixel camera for AI and has AI features for the camera that can detect 206 scenes, comes with AI voice assistant, and there is an 8-megapixel front-facing camera with support for face unlock. There is a fingerprint sensor on the metal back, and the phone packs a 5500mAh battery with support from Qualcomm Quick Charge 3.0 fast charging as well as parallel charging. 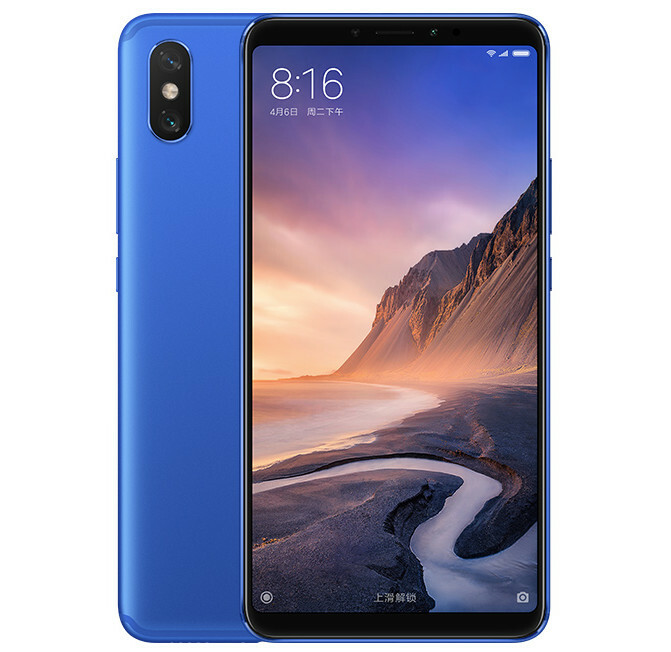 The Xiaomi Mi Max 3 comes in Meteorite Black, Dream Gold and Dark Blue colors, is priced at 1699 yuan (US$ 252 / Rs.17,320 approx.) for the 4GB RAM with 64GB storage version and the 6GB RAM with 128GB storage version costs 1999 yuan (US$ 296 / Rs. 20,375 approx.). It will be available in China starting from July 20th.